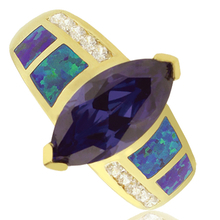 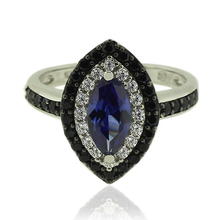 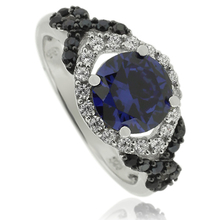 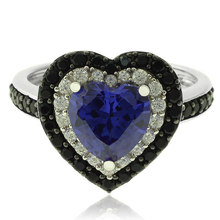 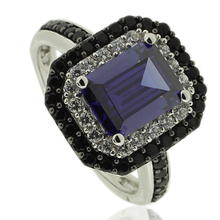 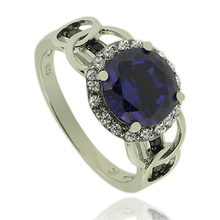 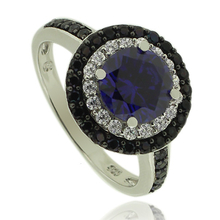 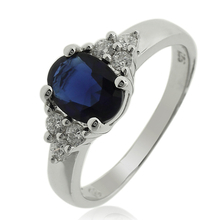 Opal and Gold Plated Ring With Great Marquise Cut Tanzanite Gemstone. 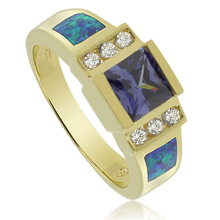 Opal and Gold Plated Ring With Trillion Cut Tanzanite Gemstone. 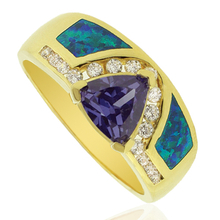 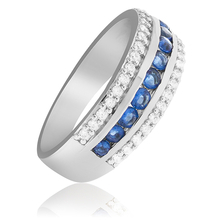 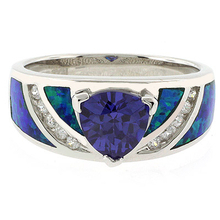 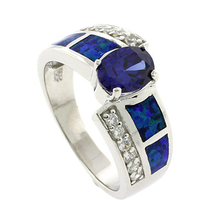 Opal and Gold Plated Ring With Beautiful Trillion Cut Tanzanite Gemstone. 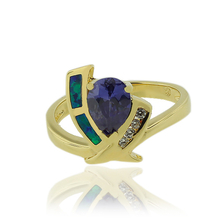 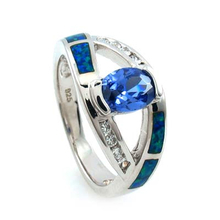 Opal and Gold Plated Ring With Great Trilion Cut Tanzanite Gemstone.